Info: This crack was the dawn of Swiss Cracking Association. 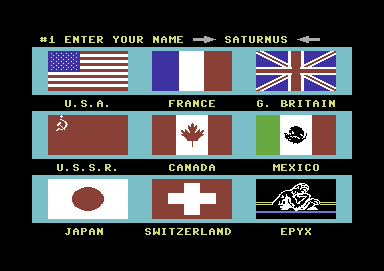 Saturnus The Invincible not only cracked this game, but as a patriotic Swiss he decided that his country must be part of the game! 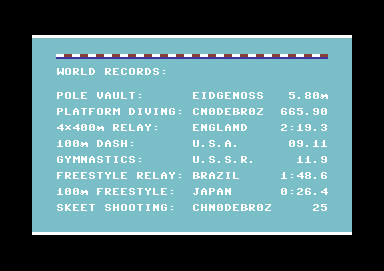 So he designed the Swiss flag and coded the Swiss National Anthem into the game.